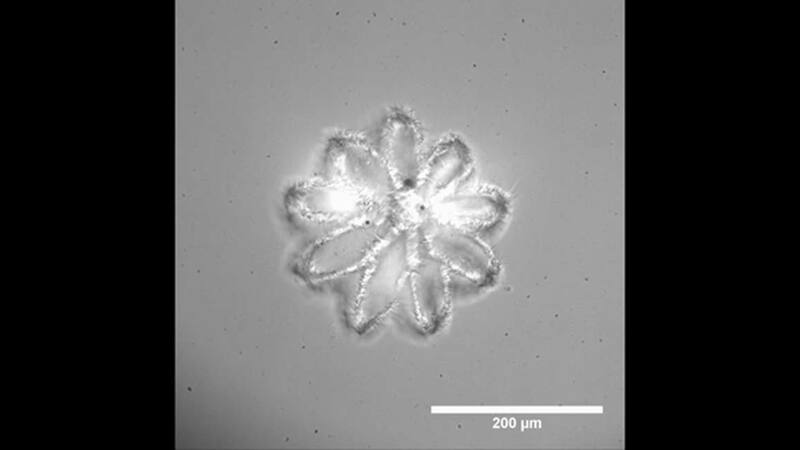 Researchers at Prellis Biologics aimed to resolve this crisis using the 3D printing technique, but a faster version of it. The SFO-based company, in 2017, claimed to have reached unprecedented speeds, while printing quality human tissue, along with its active capillaries. This innovation could pave the way for the large-scale manufacture of tissues in the future. 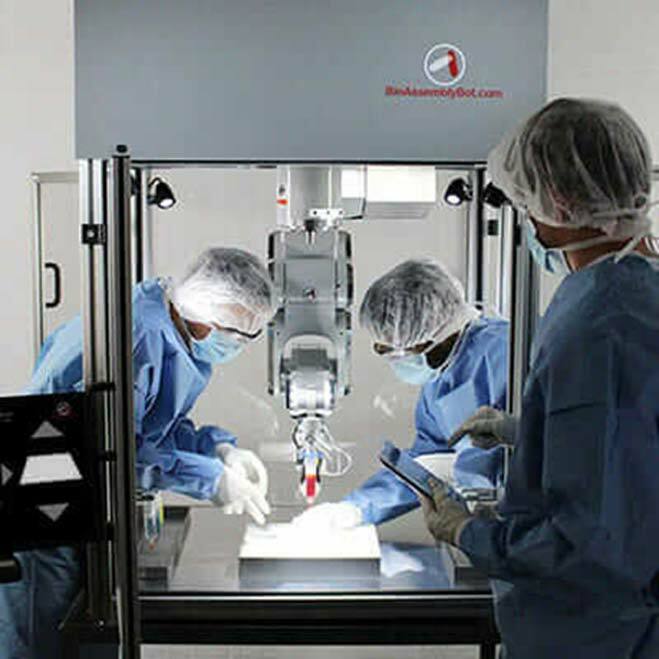 A few years ago, with the introduction of techniques like 3D printing (i.e., organs such as the skin, bladder and blood vessels successfully printed via a 3D printer and transplanted into a recipient), it was expected that a large burden could be taken off acquiring these live human tissues for transplantation. But it was not that simple. Why? 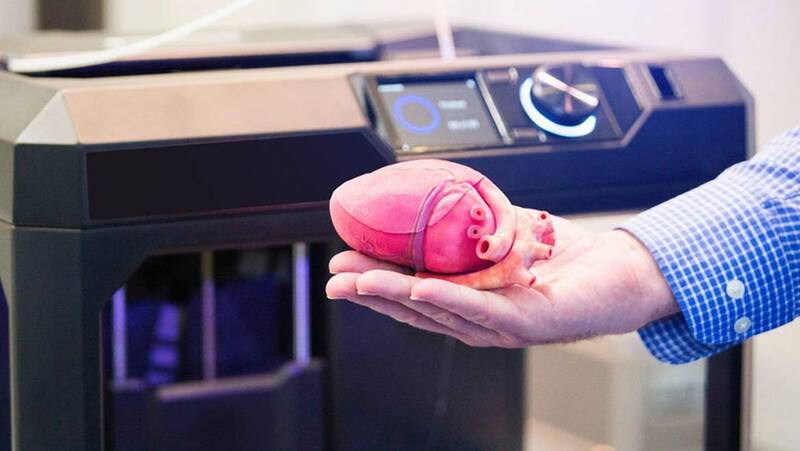 3D printing and organ transplant has known to be time-consuming. The technique is a long-drawn process, where, during printing, the tissues require a constant supply of oxygen and other nutrients, a lack of which will cause the death of cells in 30 minutes or so. This concern was overcome with vascularization/supplying blood through capillaries to the living tissues, as part of the process. Traditionally, thin sheets of biological material are printed, using this method, that is constantly nourished. However, yet another issue concerned scientists around the world — the slow rate of 3D bioprinting. In the time that the entire procedure was completed, which could take weeks, the living components involved would long be dead. As described by the Prellis team in their white paper, there are four parameters to be considered while 3D printing viable human tissues: resolution, speed, complexity, and biocompatibility. High resolution was a critical requirement for designing intricate capillaries and microcellular elements. After much deliberation, the study used a resolution of 0.5 microns (10 times smaller than regular bio-printers) for the capillaries. Speed was of vital importance due to the cells’ various differentiation stages, and low survival time. A light-based polymerization technique called 3D Multi-Photon Holography was used to engineer quick three-dimensional printed structures. An entire block of tissue was formed, by this method, in less than 12 hours. Complexity was another feature that was a requirement in this research. Combined with the speed and resolution, the investigators were able to achieve a complex vasculature and scaffolding that, in the end, allowed the human tissue to survive. They did this with the help of 3D control of structural polymerization, and its capacity to print on other parts of the previously-printed material. With all these factors, the Prellis group used holographic 3D printing, and for the first time ever, engineered sub-cellular structures with the help of their bio-ink. This revolutionary advancement could be applied to several areas of medicine and pharmacology, including being the basis of replacement organs for transplantation, and also drug discovery and toxicology testing. It has been predicted that 3D printing, in general, will grow at an exponential rate (approx. $10 billion by 2020); the 3D printing market is already estimated to be at $500 million. The problem of organ failure and transplantation needs to be addressed to avert a healthcare crisis, and in this speedy new and improved technique, we may have finally found a solution!